An architect from Castletown has declared his intention to stand in September's general election. 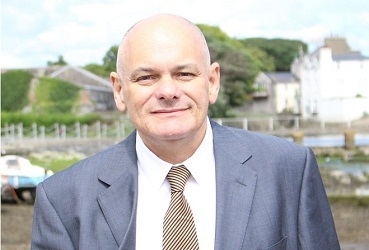 Fifty-eight-year-old Stephen Crowther is aiming for one of the two seats in the new constituency of Arbory, Castletown and Malew. Manx-born, he spent a number of years working off-Island, before returning in 2003. Mr Crowther says he wants to use the experience he's built up during his professional career to help the Island and the constituency, particularly when it comes to planning, regeneration and the development of new facilities.